(USA) – Leading lighting companies to debut highly-anticipated collections from designer collaborations at next edition of Lightovation. 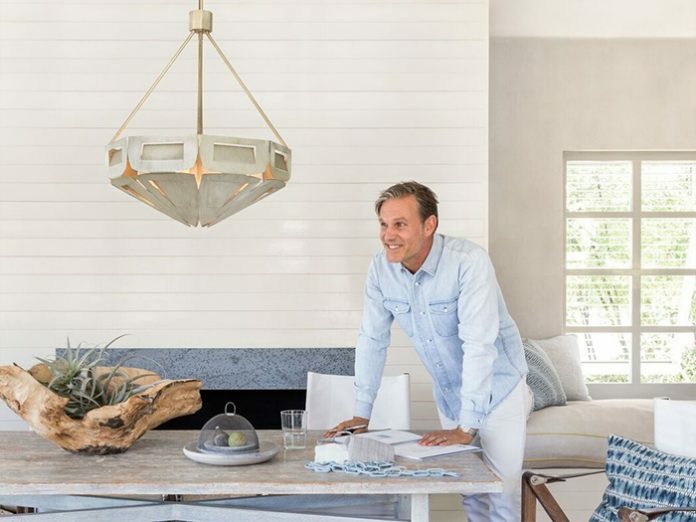 In order to create leading-edge lighting collections, the likes of Generation Lighting, Progress Lighting, Hudson Valley Lighting and Corbett Lighting are collaborating with interior designers and celebrities more and more. Among the celebrity partnerships is the highly-anticipated line from famed TV personality Ellen DeGeneres and Generation Lighting. Drawing inspiration from some of Ellen’s favourite, world-renowned artists and treasured personal home pieces, the collection delivers relaxed mid-century and rustic modern designs. Making its world premiere at Lightovation, Progress Lighting’s 35-piece collection with interior designer and Bravo TV’s Million Dollar Decorators star Jeffrey Alan Marks will feature pendants, chandeliers, wall sconces and ceiling fixtures representative of Marks’ southern California roots. In addition to these new collections, new products from already successful designer collaborations will be available in numerous Lightovation showrooms, including Lisa McDennon for Hinkley Lighting, and Libby Langdon and Bryan Patrick Flynn for Crystorama.